and Coast Guard Mutual Assistance. Who is using this Tutor.com account? 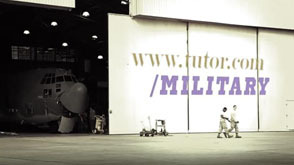 Tutor.com for U.S. Military Families, funded by the U.S. Department of Defense and Coast Guard Mutual Assistance, is a program that provides on-demand, online tutoring and homework help at no cost to eligible service members and their dependents. With live, expert tutors available 24/7, military-connected students can receive academic help at their moment of need—anywhere they have an internet connection. *Except January 1, July 4, U.S. Thanksgiving Day and December 25. 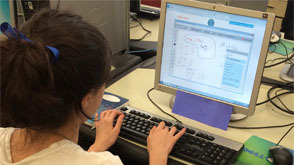 On those four annual holidays, Tutor.com tutors are unavailable for 24 hours starting at 2:00 a.m. the day of the holiday (U.S. Eastern Time). Click the purple box above showing your or your family’s branch of service to create an account and start a session. 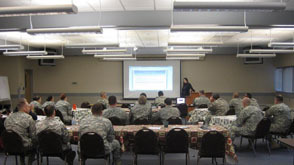 Do you work with military-connected students? Visit our Spread the Word page for promotional materials and ways to stay in touch!